The DVD will be released in June but the film is currently on tour and opens this Friday, April 27, in New York. 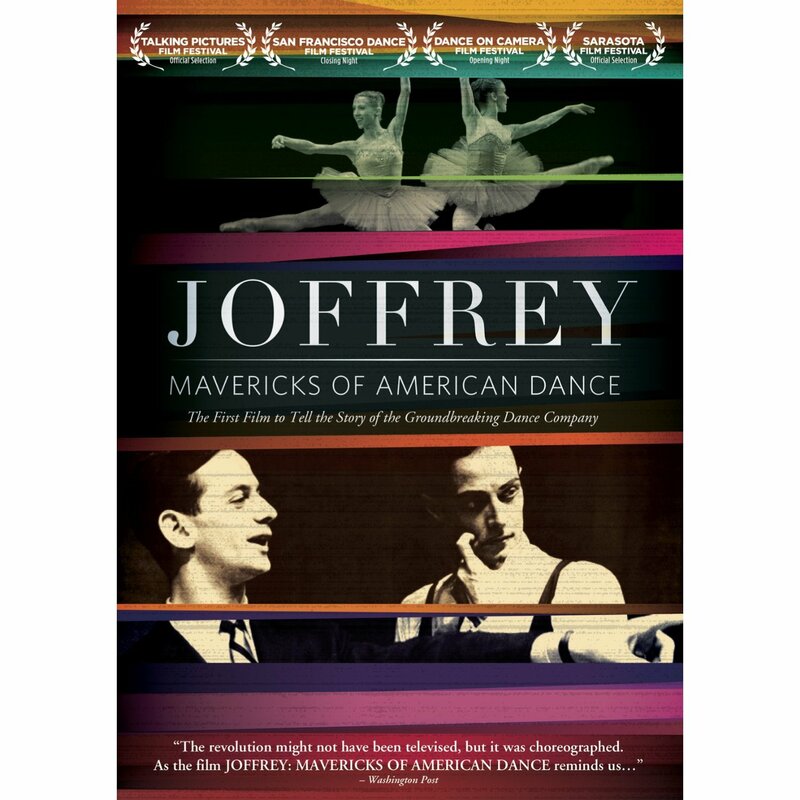 Joffrey: Mavericks of American Dance open Friday for a one week run at Cinema Village. April 27 will feature Francesca Corkle and Denise Jackson. April 28 will feature Margo Sappington. April 29 will be moderated by Dance Magazineâ€™s Editor in Chief, Wendy Perron, who will be joined by Margo Sappington, Suzanne Hammons-Daone, Nicole Duffy Robertson and Davis Robertson. Please see the official movie site for additional background, multimedia materials and upcoming screenings.